Find huge deals in Libya that you may book now & pay later! Best prices for in Libya. A dream vacation for you and your family, guaranteed by our travel consultants. For members-only deals, we recommend using the new filter for deals in Libya. This comfortable hotel is set in Tripoli. This establishment offers a total of 90 units. Customers will not be bothered during their stay, as this is not a pet-friendly accommodation. The Hotel has been uniquely designed in suites. 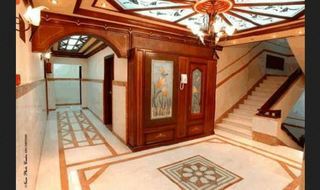 The Hotel is located in the centre of Tripoli and few steps away from the marketing centre. 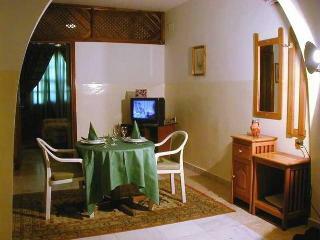 The hotel Restaurant serves international and arabic cuisine in adittion to local conventional dishes. All sorts of hot drinks and coffee can be enjoyed at the Safwa coffee shop. The Hotel is 7 minutes' away from Al Mahari Mall and a 6-minute drive from Old City. Tripoli International Airport is situated 50 km by car from the hotel. 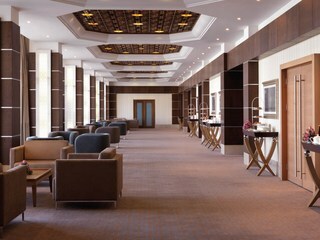 The Hotel is located on Ash Shatt Street in Tripoli. The lobby has a 24-hour front desk with an elevator. Breakfast buffet is served in the restaurant, and room service is provided. The air-conditioned rooms are decorated in bright colours and have a private balcony. 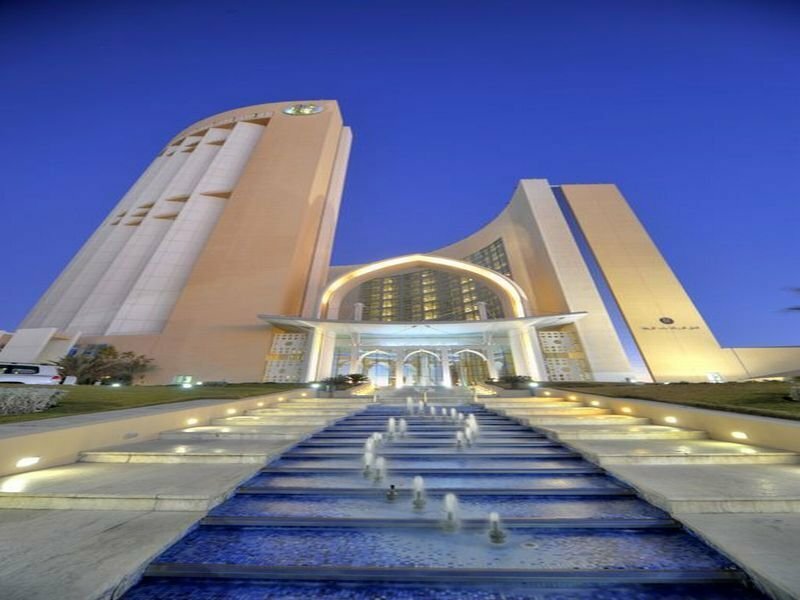 Tripoli International Airport is less than 33 km from Al Khayam Hotel. Airport shuttle can be provided by the hotel. 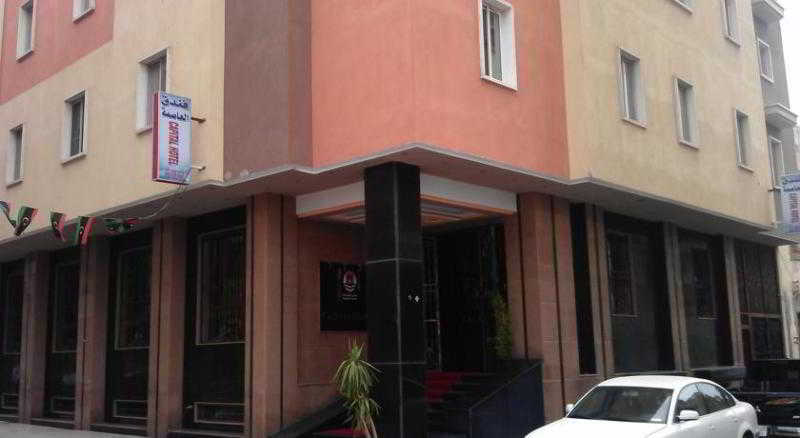 This comfortable hotel is located in Tripoli. Pets are not allowed at this establishment.